Since 2000 TOUCH Studio of Massage has been providing its clients with the wonderful and affordable gift of massage to relax Body, Mind and Soul. We can assure that a massage at TOUCH studio of massage will not be your run-of mill rubdown, but a truly special experience. That’s why we have loyal customers for almost 15 years and they refer to us as their “Best massage ever” experienced. To help people improve their wellbeing and quality of life providing an excellent service with caring, responsibility and professionalism, in a warm and friendly atmosphere. If you want to try the Touch Studio of Massage experience don’t hesitate in booking with us your next massage. 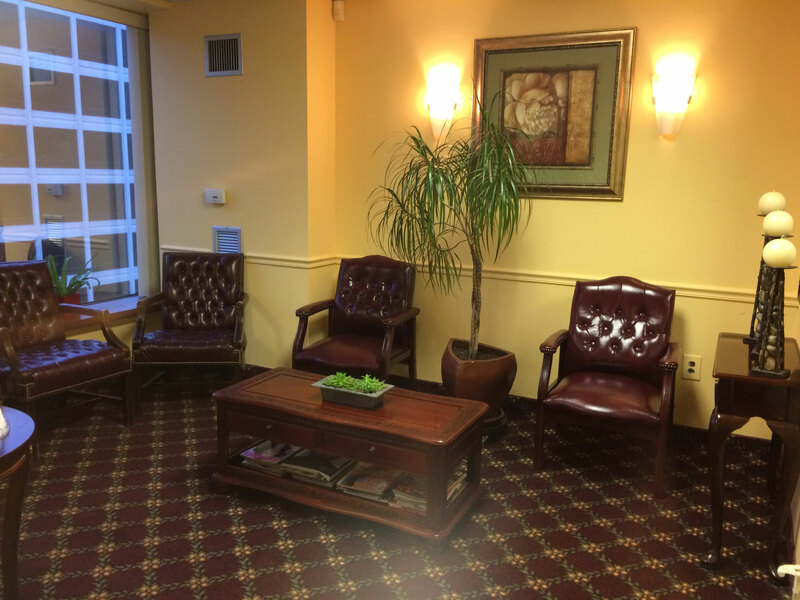 We are located in the heart of Washington DC, in Dupont Circle area.